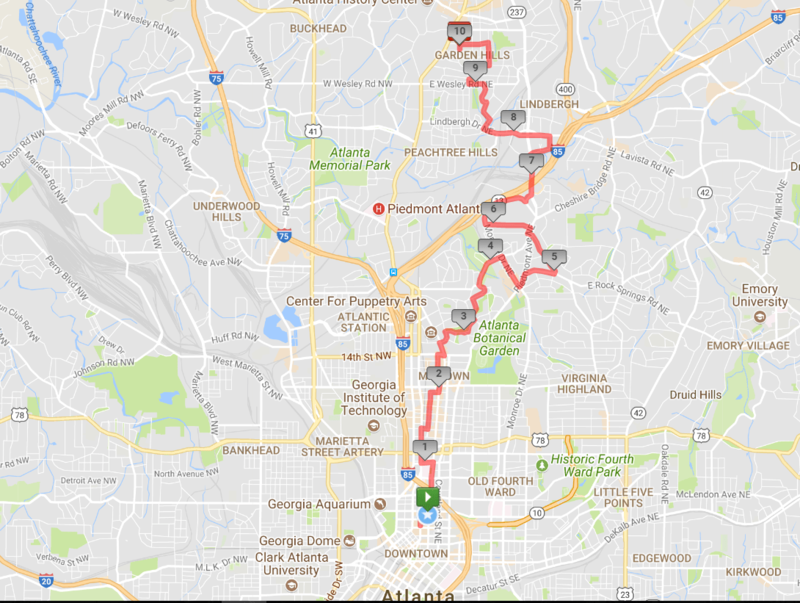 Route Released for the 2017 Atlanta 2-Day Walk for Breast Cancer! It’s here! 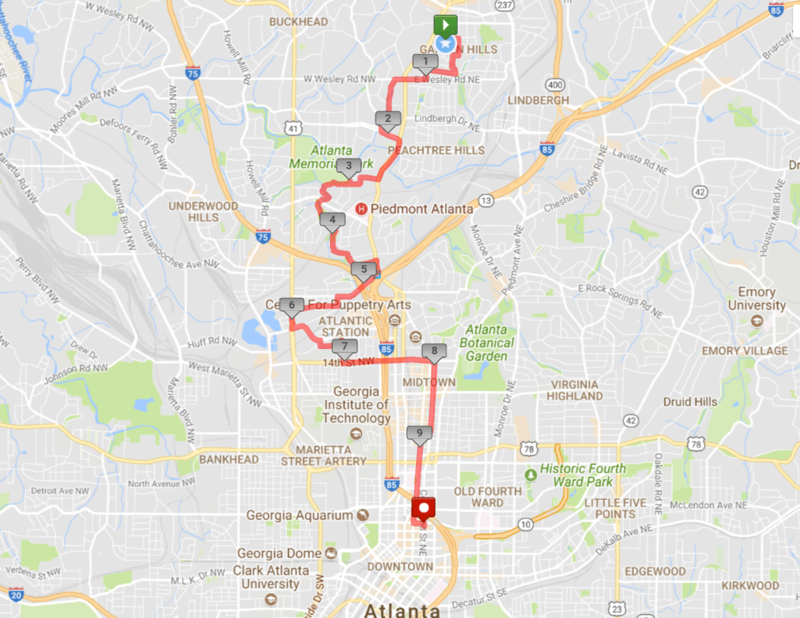 Check out the route for the 2017 Atlanta 2-Day Walk for Breast Cancer! The maps below will show you a general overview of the neighborhoods we’ll be going through this year. 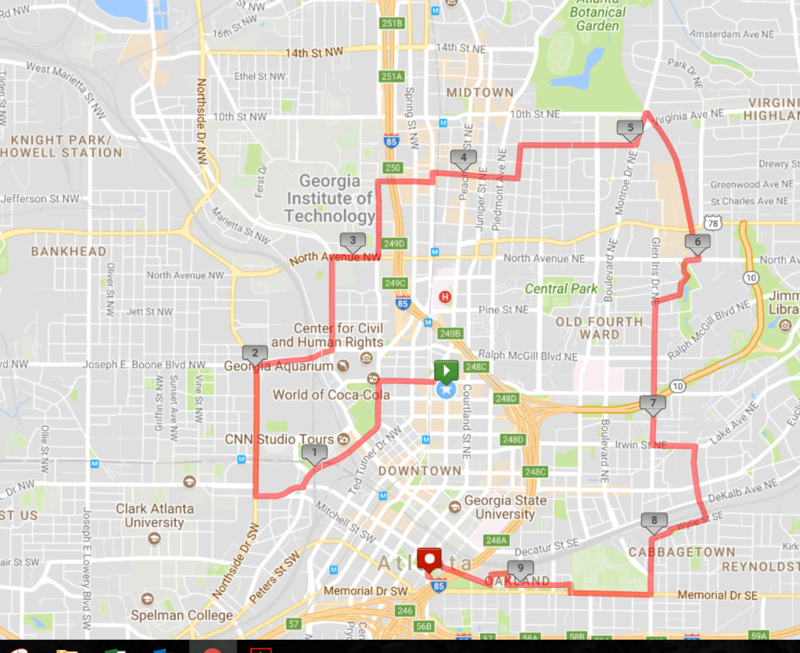 Remember- slight changes are still possible due to Atlanta construction, but overall, this is your 2017 route! Enjoy! This route looks like fun! Can’t wait!! Pink and Perkies Ready to Walk!!! !